Welcome to Rhino. 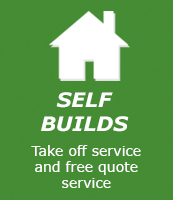 We are a Builders Merchants and DIY depot based in Norfolk. 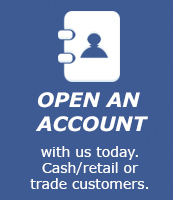 We sell locally to retail and trade customers as well as building contractors all over the country. No order too big or small. 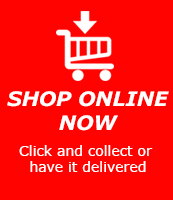 We offer a click and collect service, delivery or items can be sent to you via a courier. 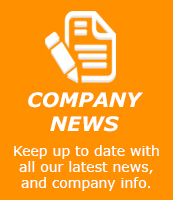 Check out all our products in our online shop, including fencing, timber, aggregates, velux windows, bricks and blocks, landscaping and decoration products. All our prices include VAT. Just wanted to say thank you ever so much To Zoe, for taking the time out of your day to help me out! Thanks again it was much appreciated.